Certified Auto Appraisals on all Year, Make and Model Vehicles including Motorcycles, Fleet Vehicles and Heavy Machinery. 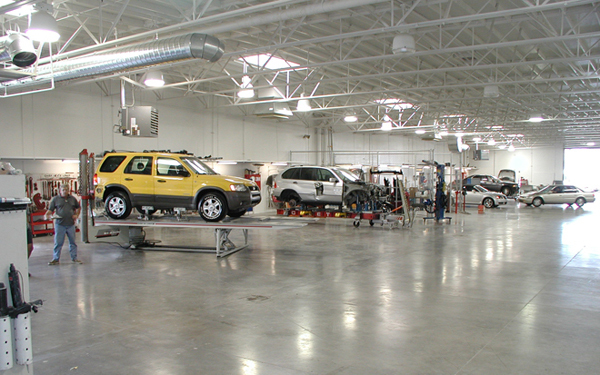 Our certified auto appraiser will perform a on site inspection. If you only need an appraisal for insurance coverage or an auto loan, we can perform a value appraisal saving you time and money. Were you involved in an accident that was not your fault? 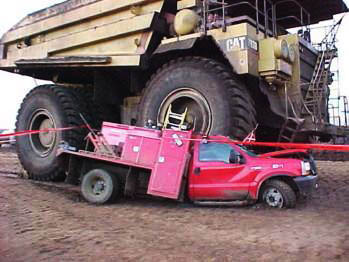 You may be entitled to loss of vehicle value due to the accident. 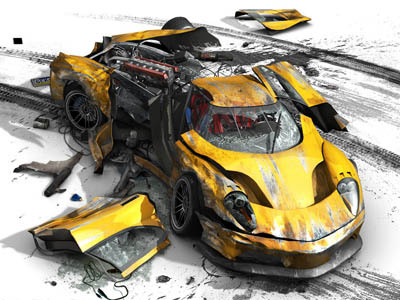 Diminished Value is value lost due to having an accident history versus owning a vehicle without an accident history. One of our certified auto appraisers will provide you with a detailed report on the Diminished Value of your vehicle. Time is limited on filing a Diminished Value claim; so don't waste anymore time and contact us today! If you were involved in an accident and the insurance company deemed your vehicle a total loss, we can help. If you don't agree with the insurance company's offer, you have the right to hire an independent certified appraiser to determine the actual cash value of your vehicle. Our certified appraiser will go to the vehicle location, conduct the inspection and complete a certified total loss appraisal on your vehicle. Total loss claims do require a negotiation phase which we will take care of for you! Some states require you to obtain an appraisal for issuing vehicle titles or paying taxes on a purchased vehicle. If you are looking to increase your insurance coverage on your vehicle, the insurance company may require you to obtain a certified auto appraisal. 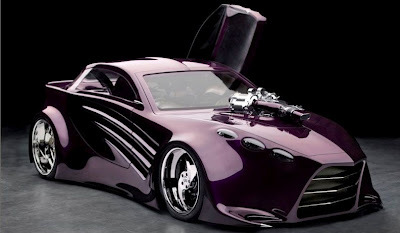 If you have a custom car, truck or motorcycle, the insurance company won't pay you more than book value. Get a stated value appraisal to cover all that money spent customizing your vehicle. Have a collector or exotic vehicle? Book value does not justify the value of these vehicles. 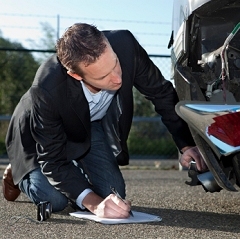 In case you are in an accident, have a certified auto appraisal done. You'll have peace of mind knowing you'll be covered. Even if you only need a bank loan to purchase the vehicle, the bank may require a certified auto appraisal to approve the loan. 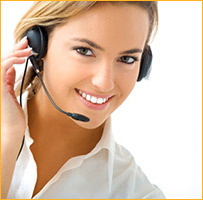 Don't waste anymore time and contact us today! When filing a donation as a deduction on your tax return, the IRS will require you to provide a certified auto appraisal. With our services you will receive a report that will state the fair market value of your vehicle plus we will fill out IRS Form 8283 at no additional charge. When filling for bankruptcy, you will be required to have a certified appraisal done on your assets. 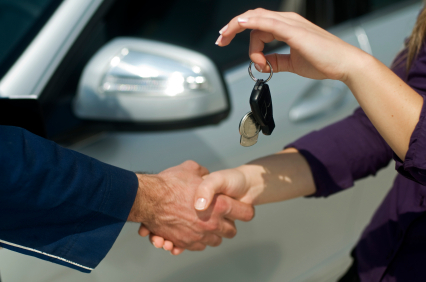 We can provide you with a certified fair market appraisal on your vehicle. If you second guess the quality of the repair estimate or think the amount is not correct, contact us today to have one of our certified licensed adjusters complete a repair estimate on your damaged vehicle. If you own a motorcycle it is recommended to have a certified motorcycle appraisal performed. Most motorcycle owners have modified or customized their motorcycle. For the insurance company to cover these items a certified motorcycle appraisal may be required. 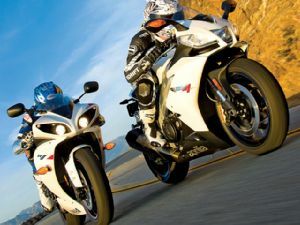 Other reasons for having a certified motorcycle appraisal done are to determined actual cash value or fair market value, diminished value, estate settlements, charitable donations or maybe you want to use it for a collateral bank loan. 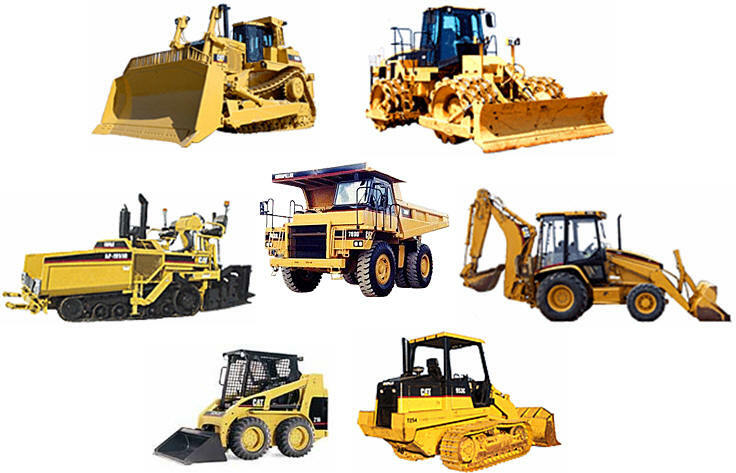 All Certified Commercial Vehicle & Heavy Machinery Appraisals performed are fully compliant with all local, state and federal regulations and follow industry standards and guidelines. Pinnacle Auto Appraisers also offer commercial auto appraisals, commercial custom vehicle appraisals, commercial truck appraisals, heavy machinery appraisals, heavy equipment appraisals, heavy truck appraisals and all other commercial vehicles. Please contact us today for more information!